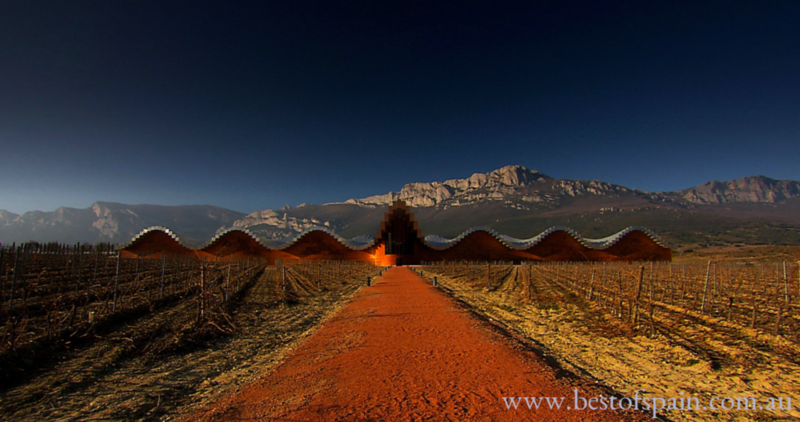 Vermouth, not just a Spanish wine. Vermouth (or Vermut in Spanish) , is a type of wine traditionally drunk in Spain before lunch, we call this act, “to have a vermouth”, and this means you will meet friends and family at around 1 PM and share this wine with a plate of chips and a plate of olives. “Having the vermouth” is not just about drinking and opening your appetite,It is more about talking with people about how the day is going so far, and interact in the lives of others. 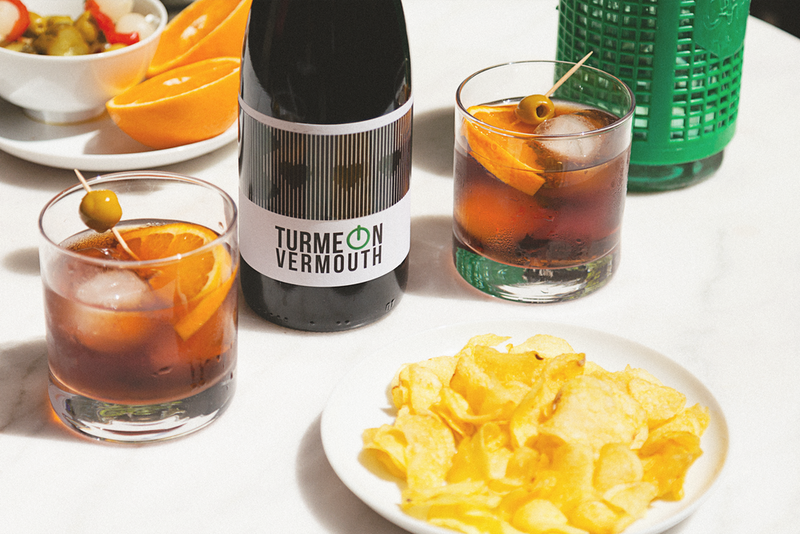 Tumeon a traditional Spanish Vermouth is now available in Australia to share with friends and family, and to be enjoyed at any time of the day. If you would like more information about Vermouth please contact me or fill up the form below.